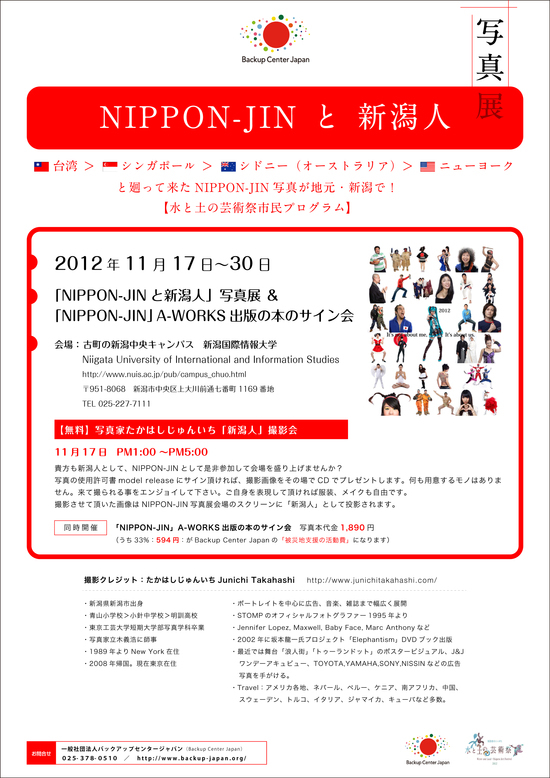 Thank you very much, The Japan Foundation in Sydney. 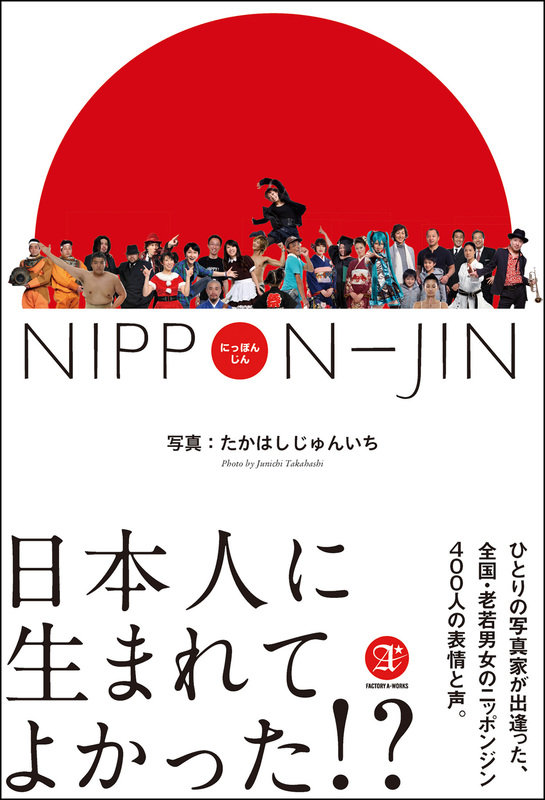 The Japan Foundation present the final photographic exhibition from the Momentum trilogy, ‘Nippon Jin’. This exhibition will be showcased at the Japan Foundation Gallery from 31 August – 28 September. New York & Tokyo based commercial photographer, Junichi Takahashi, famous for his celebrity portraits including Robert De Niro, Calvin Klein, and Anna Sui. Through his images, Takahashi explores the subtle difference between “Japanese as seen by the rest of the world” and “Japanese as seen by the Japanese in Japan”. Each portrait shows the subjects individuality. 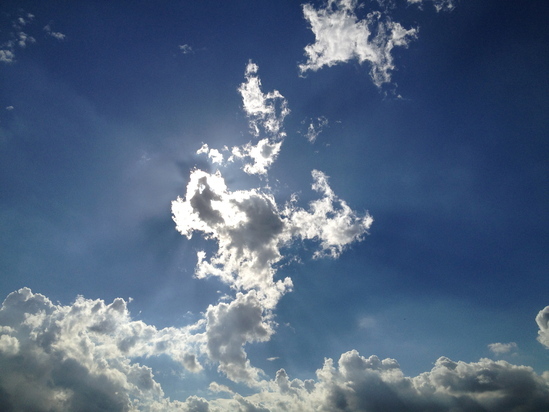 In addition to his Nippon Jin collection, you’ll also have the opportunity to see photographs taken by Takahashi from the disaster affected areas of Japan. Takahashi continues to frequently visit these areas, taking snapshots of the location, landscape and most importantly, the people.